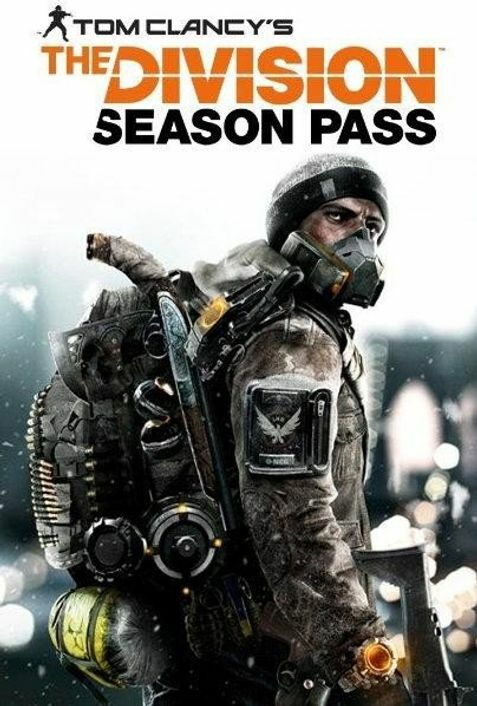 With the Season Pass, your Agent will stand out from the rest. On Day 1, you'll unlock the exclusive Sawed-off Shotgun, a unique salvaged sidearm customized for short-range destruction. 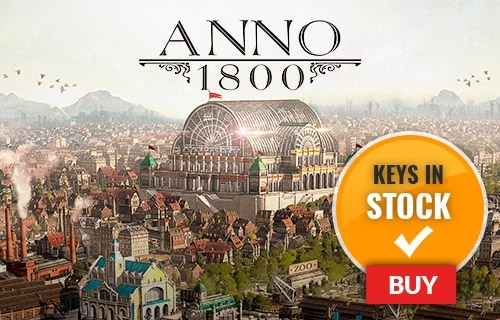 You will also receive a set of exclusive outfits and weapon skins.